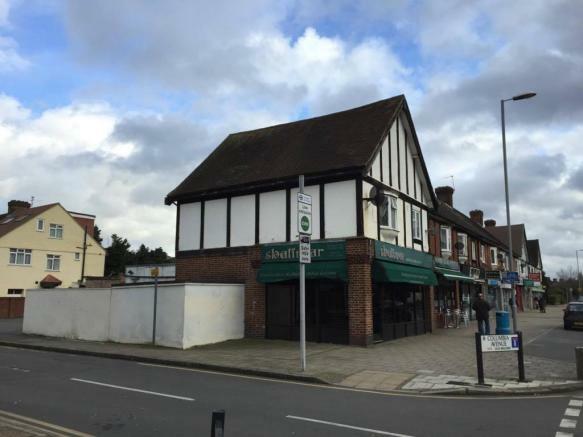 The property comprises a two storey mixed use premises built circa 1930. 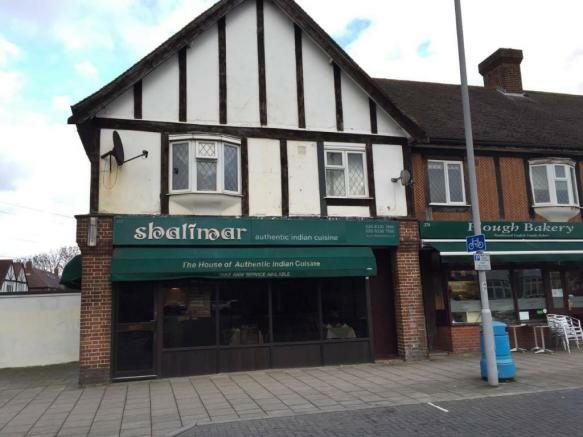 The existing property consists of commercial premises on the ground floor that has been trading as an Indian Restaurant for the last 30 years. The first floor of the property is currently a 2 bedroom residential flat in need of complete renovation. 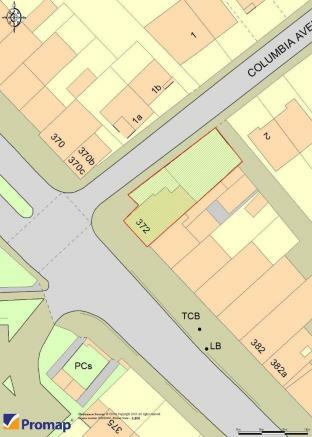 Also included in the freehold interest is a section of land to the rear of the premises that is currently in use as a car park (c.1,500 sq. ft.). There is an opportunity to develop on this land subject to obtaining the necessary planning permission from Kingston Council. Disclaimer - Property reference 372MAL. The information displayed about this property comprises a property advertisement. Rightmove.co.uk makes no warranty as to the accuracy or completeness of the advertisement or any linked or associated information, and Rightmove has no control over the content. This property advertisement does not constitute property particulars. The information is provided and maintained by Mann Smith & Partners, London. Please contact the selling agent or developer directly to obtain any information which may be available under the terms of The Energy Performance of Buildings (Certificates and Inspections) (England and Wales) Regulations 2007 or the Home Report if in relation to a residential property in Scotland.